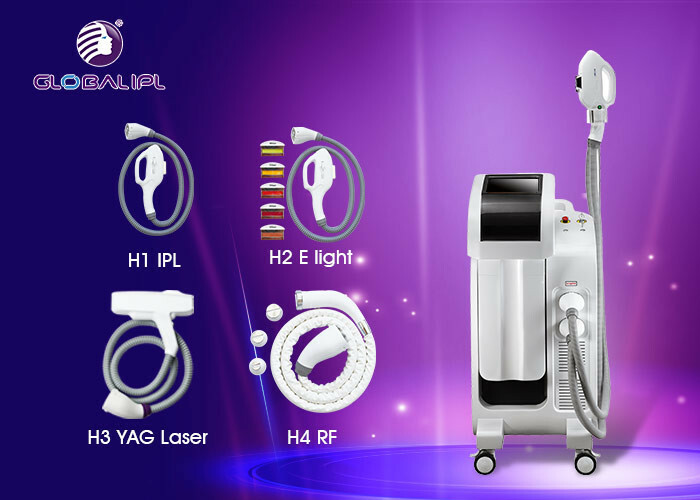 --RF: wrinkle removal, skin tightening, body lifting, etc. --ND YAG Laser: tattoo removal, pigment reduction, skin rejuvenation, etc. 1. SHR machine with Super power-3000W. produced electronic connector. High quality and long lifetime. 4. Most advanced cooling system---USA cooling promise long time working continuously. build-up, with virtually no pain. Can I gest discount price? *New Client: It will get gifts for the first (new) orders. *Regular Customers: From the second order, you can enjoy more than 5% discount. *Recommend Client: Benefit from the extended 1~3years free warranty period. our engineer to visit our agents. ------Have been in beauty area more than 15 years. ------10 years Gold Supplier Continue. -------TOP 3 Manufacturer in China.